The New Smartphone Made By Google Is Here. 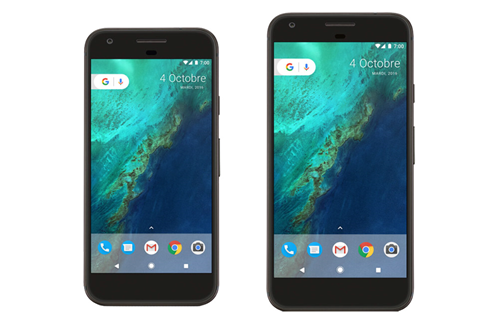 And It Is Called The Pixel! The Nexus range of smartphones have long been the hallmarks for Android dominance and excellence. The formidable range of smartphones and tablets always posed a tough competition to Apple’s legendary iPhone series of phones. But as times have progressed and technical advancements have become a daily miracle, there’s a need for such big companies to constantly re-invent and push themselves harder. 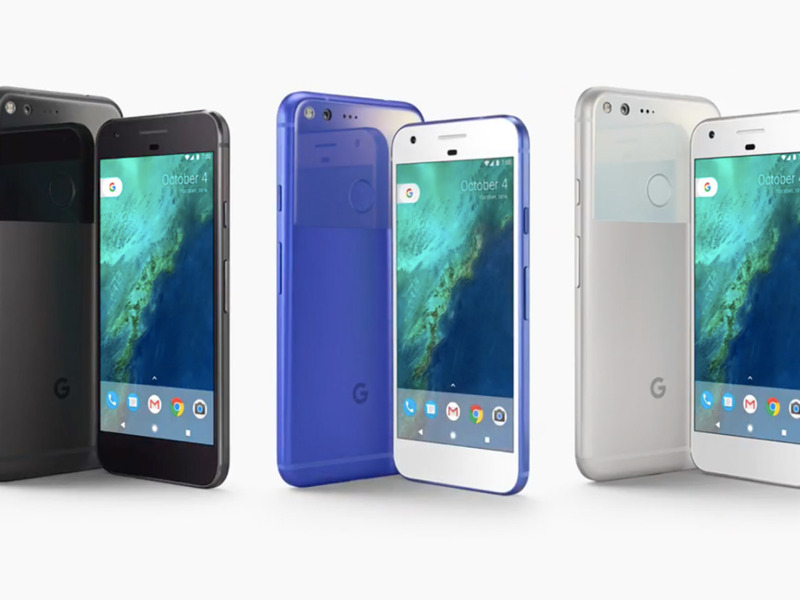 And it is such re-invention on Google’s part today that has brought a delightful new device dubbed The Pixel. It is the first Google phone to carry exclusively Google branding. The company called it the "first phone made by Google inside and out." It is poised to take on the iPhone yet again with a built-in artificially intelligent assistant, 4K video and other bells and whistles. The phone will come in two sizes: A 5-inch variant and a 5.5-inch one. The devices boast 4GB of RAM, a Qualcomm Snapdragon 821 processor, a fingerprint sensor and a 12MP rear-facing camera. Google has dropped its existing Nexus branding in favour of "Pixel," a nod to its existing tablet and Chromebook line. Both run on Android 7.1 Nougat, the company’s most recent operating system. There’s a built-in AI assistant, Google Assistant, which was recently introduced to consumers around the world through Google Allo as well. But the sweetest deal with the phones is the unlimited online storage for photos and videos! Apple, take notes. The device will come in three quirkily-named colours; quite black, very silver and really blue. Check out the phone here.